The Wedge was built by students at Laney College in Oakland, California for the 2016 SMUD Net Zero Tiny House Competition. One of the team’s goals was to built it to be net zero – meaning that it generates all the electricity it uses. Part of the team’s motivation to build tiny was the low cost. As students in the San Francisco Bay Area, they know all too well how expensive real estate can be. 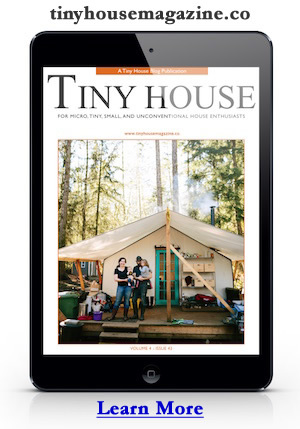 Well built tiny homes can offer a real viable solution. Learn more about this project at the Laney College’s Wedge website. This entry was posted in Tiny House Projects and tagged bay area, competition, laney college, Net Zero, SMUD, tiny house, wedge.